ASIPI participated in the last audit of the “Stakeholder Quality Assurance Panels” (SQAP) of the European Union Intellectual Property Office (EUIPO), held from January 16 to 18, 2019 in Alicante, Spain. The Association was represented by Christian Duran, as one of the official representatives of ASIPI in the EUIPO. 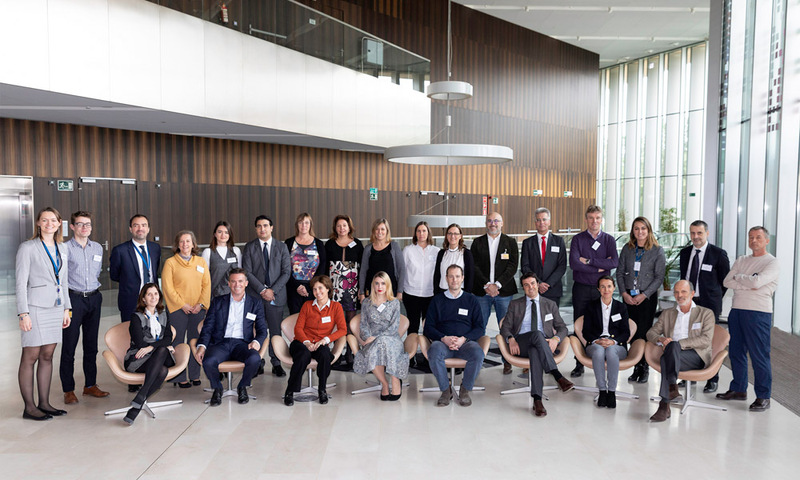 At this meeting, 18 auditors representing 9 associations participated, in order to examine 142 EUIPO decisions based on absolute grounds and analyze the quality of said decisions according to the quality criteria of the Office. These audits are part of EUIPO’s Strategic Plan 2020, where it seeks to improve the quality of the services offered to users.